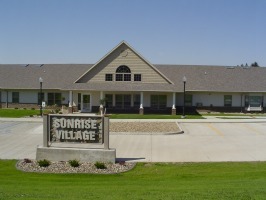 Sunrise Village Assisted Living is a combination of independent housing, personalized supportive services, and healthcare designed to respond to the individual needs of those who may need help with activities of daily living (ADLs) but do not need the skilled medical care provided in a nursing home. The assisted living complex, a beautiful facility located on the west side of Bowman, promotes maximum independence and dignity for each resident and encourages the involvement of the resident’s family, neighbors and friends. 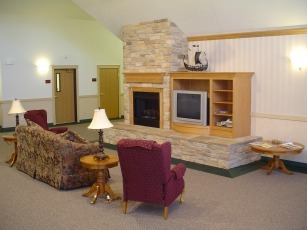 If you are looking for a residence where you can relax and entertain, Sunrise Village may be just the place to call home. The Sunrise Village Assisted Living can provide you with a retirement lifestyle that is secure, convenient and offers you peace of mind.